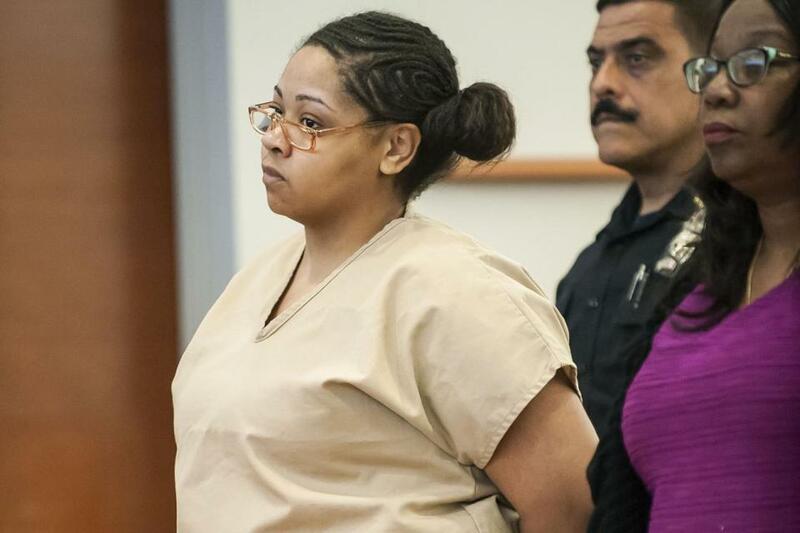 Ashleigh Wade is a woman who has been accused of brutally slashing her pregnant friend's throat on her wedding day and then cutting out her uterus to steal the baby girl inside - incredibly, the child survived. According to The Sun UK, the victim, Angelikque Sutton, 22, was nine months into her pregnancy and reportedly on the way to a courthouse to marry Patrick Bradley when pal Ashleigh Wade stopped her in the Bronx, New York, USA. "Ms Sutton could not scream, could not say a word," said assistant Bronx district attorney Meredith Holtzman at the murder trial on Monday. Holtzman said what Wade did next was "unspeakable", accusing her of cutting the entire uterus out and then discarding the organ on the floor with Ms Sutton's "butchered remains". NYPD cop Jonathan Polanco Ortiz who arrived at the crime scene told jurors it "left a mark on his soul". He said when he asked how many times she stabbed Ms Sutton, Wade replied "as many times as I could". She reportedly screamed at officers "it's my baby", while being dragged away. Her dad, Mr Bradley regularly posts photographs of his daughter on Facebook - one showed her learning how to box. 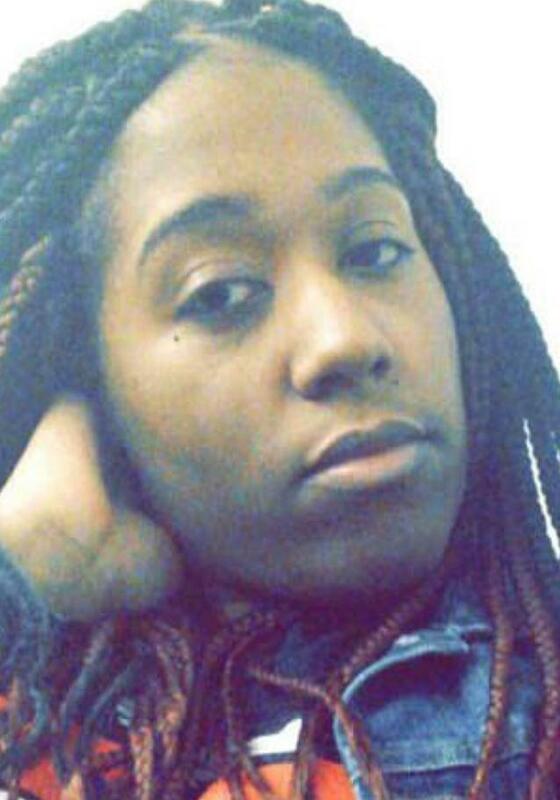 "She didn't have a baby, for that she needed Angelikque Sutton," added Holtzman.